← Steel Pick Up Truck Loading Ramps For Sale Factory Direct Guarantees Lowest Price! 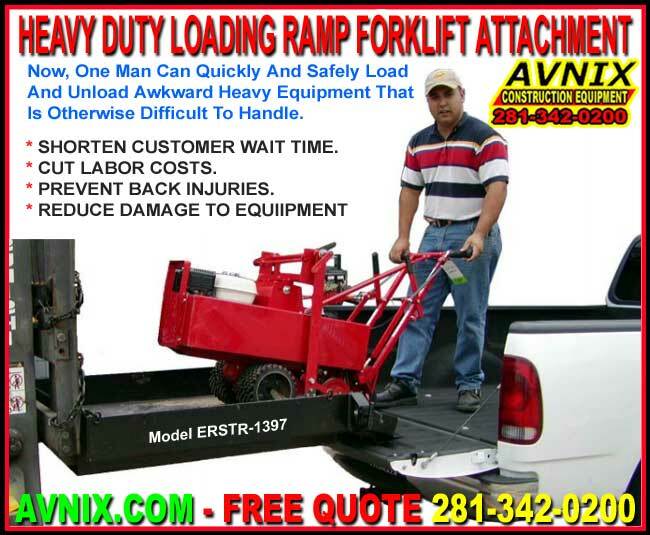 Ramp lowers for easy loading and unloading. Spring loaded pin locks ramp in “up” position for secure and safe transportation of load. Built-in receiver for moving trailer mounted equipment. Accepts standard 2” sq. trailer adapter. Convenient attachment point for suspended loads gives added versatility. Model ERVSTL-1397 – 42” wide X 48” deep – empty weight 305 lbs. Model ERVSTL-1398 – 48” wide X 48” deep – empty weight 330 lbs. Model ERVSTL-1391LD Raised Trailer Adapter and 2” Chrome Ball – weight 10.5 lbs. Model ERVSTL-1392 Trailer Adapter and Pintle Hitch – weight 24.5 lbs. Model ERVSTL-1393 Trailer Adapter and Combo Hitch – weight 30 lbs.